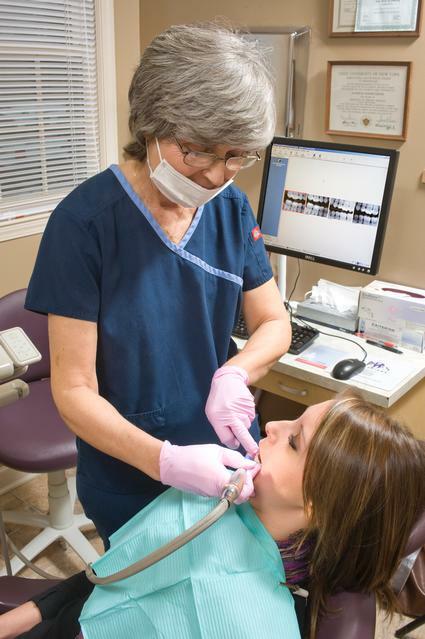 Hill Dental Care is proud to offer a wide range of services to meet all of our patient’s needs. Our staff is trained to perform a variety of dental procedures in many areas of dentistry in order to meet and exceed your expectations. Plus, being a member of the both the South Carolina Dental Association and the American Dental Association helps us to stay abreast of the latest changes and recommendations the rapidly evolving world of dentistry. If you have a problem, we are confident we have the solution! Please take a look at our popular services listed below. You can click on a service to learn more! 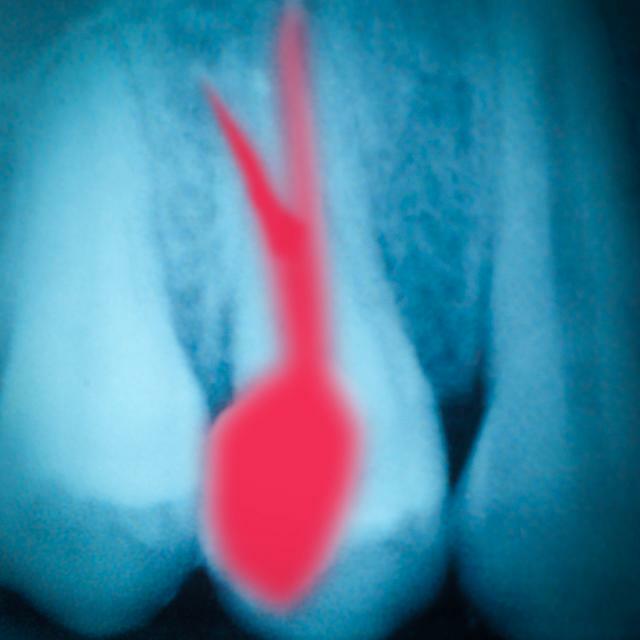 Periodontal means ‘around the tooth’. 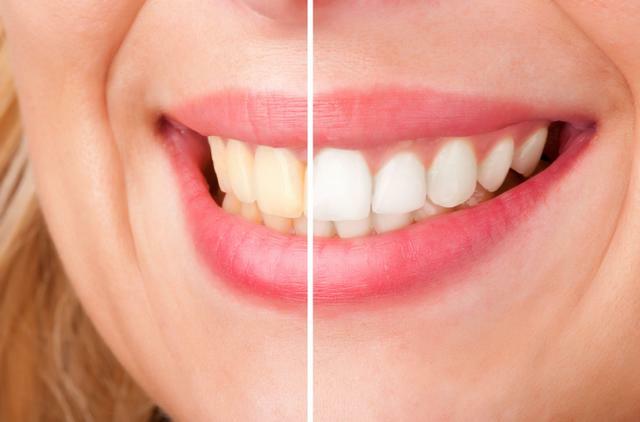 Even the most beautiful smile won’t hold up for long if the supporting gum tissue and bone aren’t healthy. 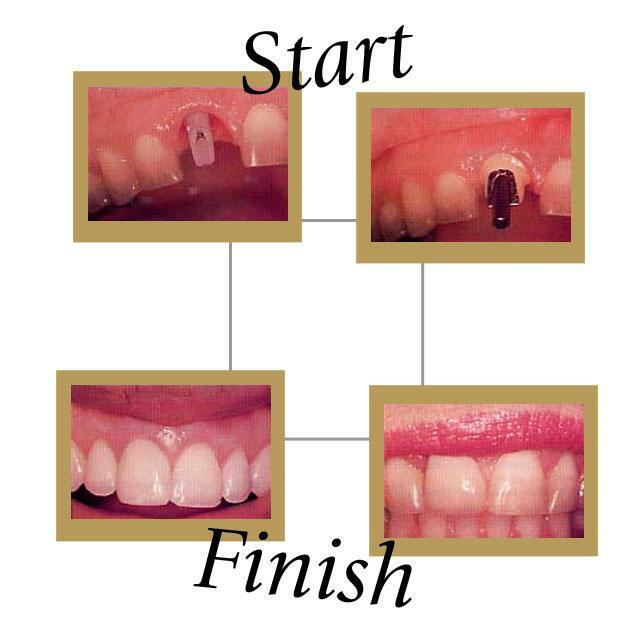 Approximately 90% of the population has a periodontal disease at some stage. 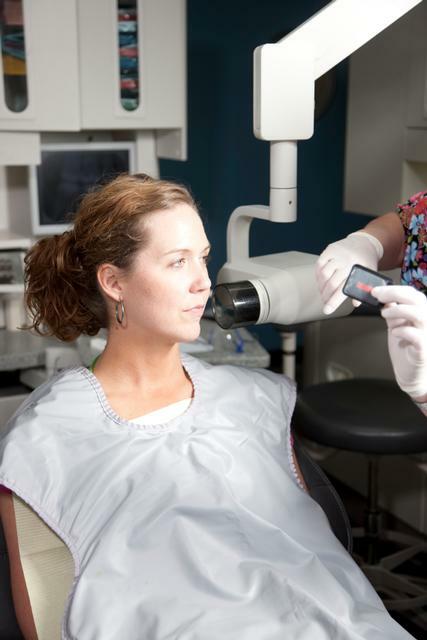 Want to know more about what to look for, visit our Resource page on the Periodontal disease. 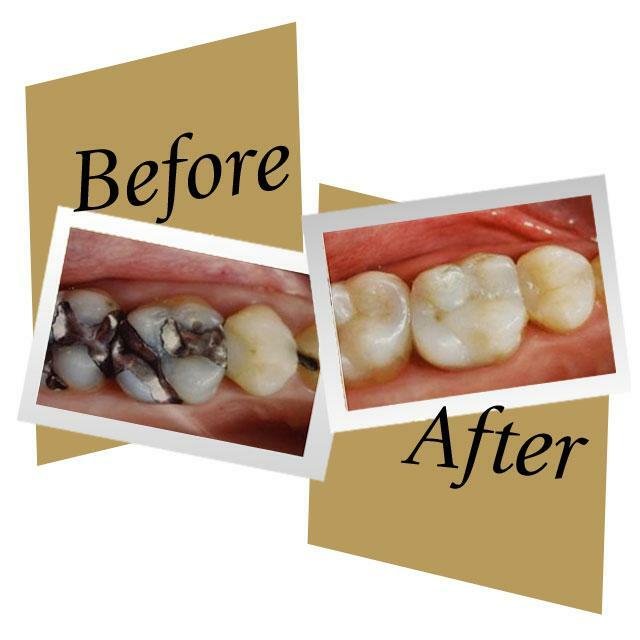 Sometimes restoring a tooth may require more strength than a filling can provide, but a less-aggressive tooth preparation than is necessary with a crown. 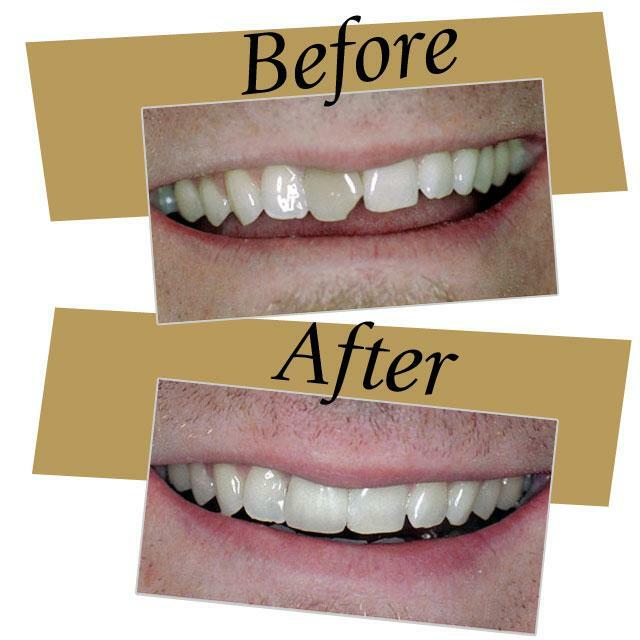 In these cases, conservative inlays or onlays can provide a robust alternative while taking advantage of porcelain’s beauty and bonding capability. 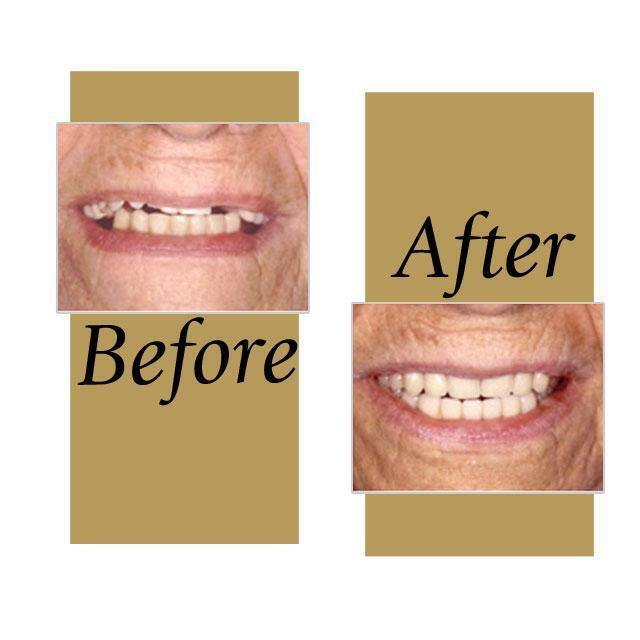 They are an attractive & a time-tested alternative to traditional removable appliances (dentures) providing greater stability and security as well as giving the patient the feeling of their own teeth. 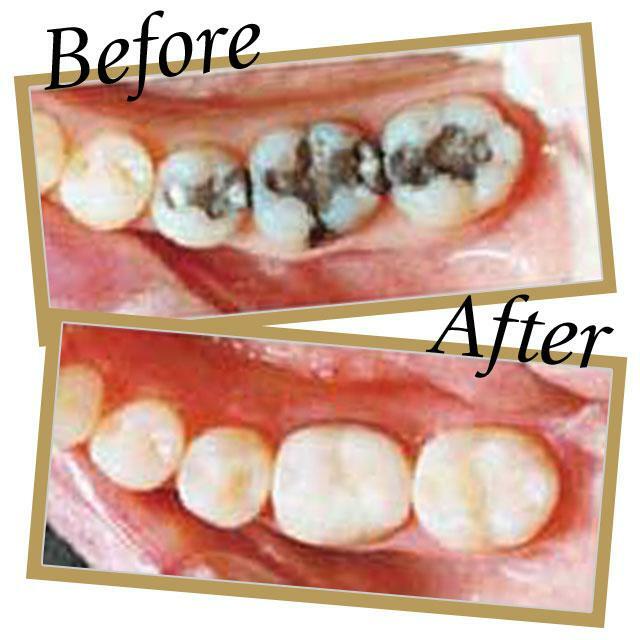 Although dentures have obtained a bad reputation, they remain a cost-effective option for many patients. Today’s dentures and partials can very closely replicate the look of natural teeth and provide function, esthetics, and comfort. Retention (i.e., they won’t ‘float around’ or come loose under normal circumstances). Using modern materials, our partial dentures can be fabricated without the ugly metal clasps that were visible on designs in the past. 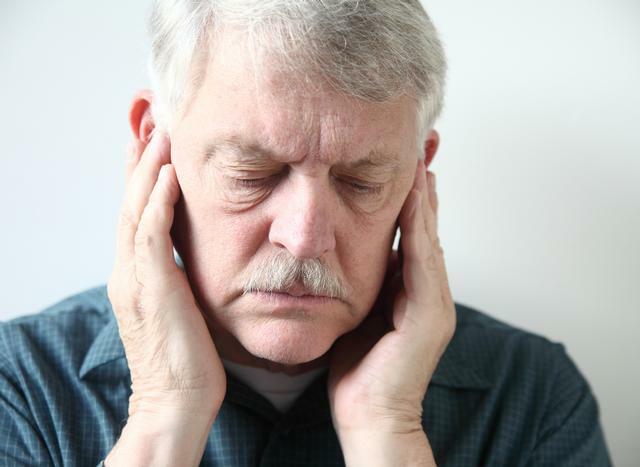 If you have any of these symptoms, you should schedule an exam and have Dr. Hill evaluate your bite and TM joints. Treatment can range from relatively inexpensive appliances that can provide quick relief to full-mouth reconstruction, depending on your needs.